Out of all the rituals and tools available, Candles are by far my favorite to work with. A candle is like a prayer that goes on after my knees have given up. It is a flickering reminder of my goals, its soft light guiding me forward towards that which I desire. One can always find a way to incorporate Candle magic into their lives. The only investment of time you must make is choosing what color to buy or make and then the time to burn. Of course, if you have more time than that, there are ways to increase the power of the work you are doing by anointing, carving, and so on. Sometimes I will “prepare” several candles to work with over the next month. At other times, life gets so busy, the only preparation done is the thought of what I need as I light a candle. Like most things, a little knowledge can go a long way in helping you achieve your goals. 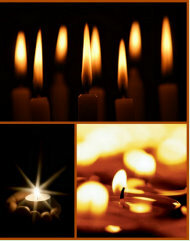 Incorporating one or more of the following details into the work you do with candles can increase their power greatly. Look at each list and choose according to what your intention is. Brown – Earth Magics, Stability, Nurturing & Grounding. 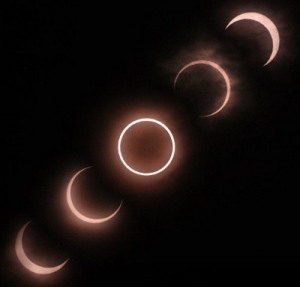 New Moon – From the day of the New Moon to three days after. For Love, Health or Job hunting. New Moon is for starting New Ventures & for New Beginnings. Waxing Moon – From seven to fourteen days after the New Moon. For Constructive magic such as Love, Wealth, Success, Courage, Friendship, Luck and Health. The Waxing Moon is the time to do work about Invocation, Attraction and bringing in; for example, attracting a lover or bringing in more abundance. 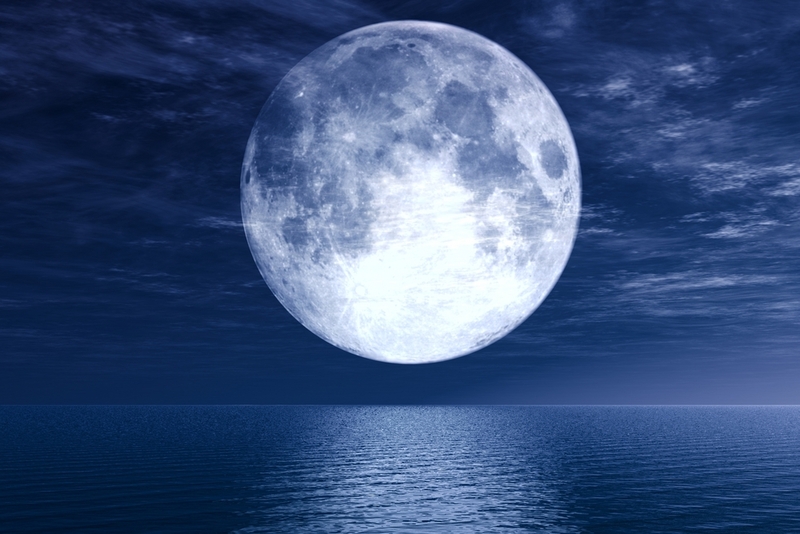 Full Moon – From fourteen to seventeen days after the new moon. For Prophecy, Protection, Divination. Any working that needs extra power. Also for Love, Knowledge, Legal undertakings, Money and Dreams. 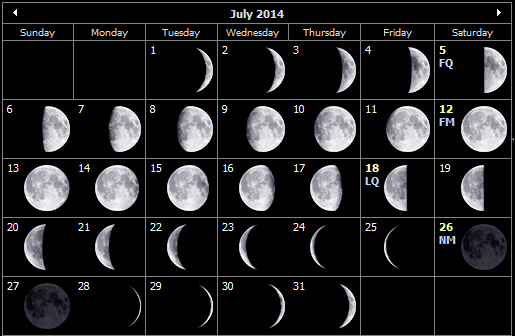 Waning Moon – From three to ten days after the Full Moon. The Waning Moon is used for Banishing work, for ridding oneself of Addictions, Illness or Negativity. The Waning Moon is the time to light candles for Clearing and Removing. 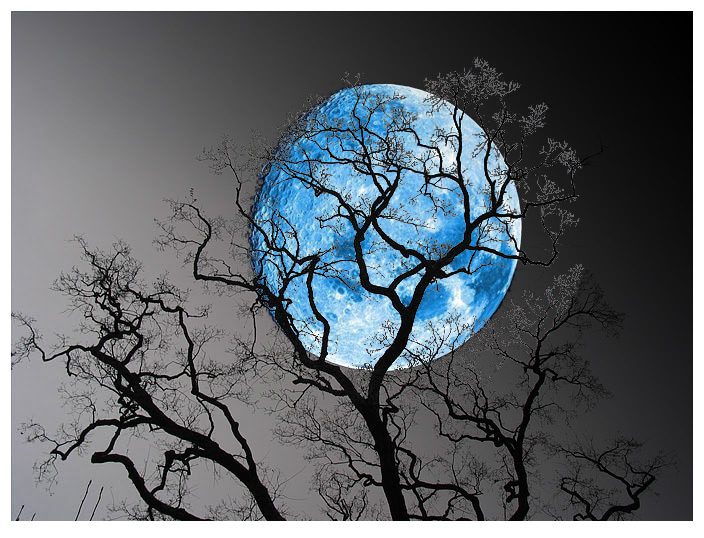 Dark Moon – From ten to fourteen days after the full moon. The dark moon is a time for ridding oneself of Bad Habits, Binding spells, for Exploring our darkest recesses and understanding our Angers and Passions. Also bringing Justice to bear. This is a great starting point to working with candles. But remember this is just some added guidance. I keep lots of White and Black Candles on hand to use in place of the colored ones for use in times when I need to be doing some work but don’t have specific colors on hand. White can always be used in place of a color because white contains all colors and black is always good for doing banishing work. Stay tuned to learn which oils work best for desired results, anointing candles, spell work and more. So, my lovely readers, grab a candle, make a wish…..and LIGHT!